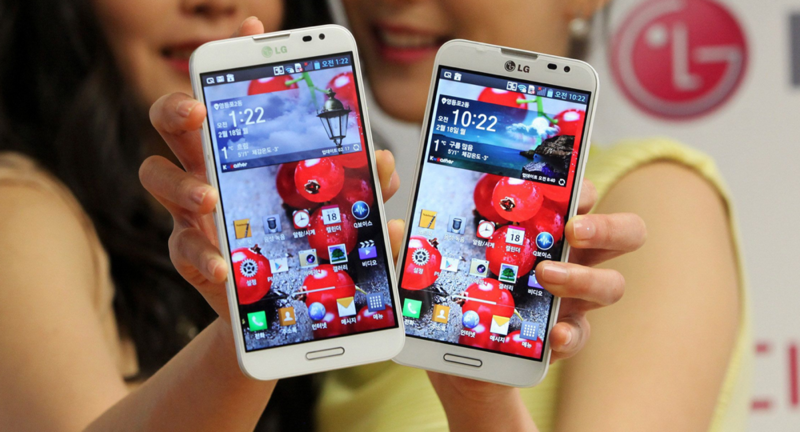 According to Korean media, LG will introduce the G Pro 2 next month at Mobile World Congress (MWC) in Barcelona. As you may recall, they introduced the original G Pro (“Optimus” G Pro) in February of last year, so if we’re talking yearly cycles of phones, the time frame certainly matches up. Last year’s G Pro sort of skated under the radar, even though it featured a 5.5-inch 1080p display and was mostly a beast in terms of specs. Then again, LG has almost always tried to pack in top-of-the-line specs, yet has struggled to grab much of the Android market share. So this new G Pro 2 is expected to carry a 6-inch 1080p display, be powered by a Snapdragon 800 processor, with 3GB RAM, and run Android 4.4 “Kit Kat.” All of those specs seem like solid improvements over last year’s model. Can LG do something specific with the phone to turn it into a star like the Galaxy Note series? That, my friends, is the question that all OEMs outside of Samsung would love to have an answer for. Phones keep getting bigger – are you still interested in oversized devices? Or, how about overly, ridiculously-sized, devices? Note – Image is of the original G Pro.